Really Cheap Carpet Cleaning Brisbane now offers a 50% Discount on Pest Control when you book in a carpet cleaning service. Why Choose Really Cheap Carpet Cleaning? Really Cheap Carpet Cleaning Brisbane is simply the cheapest carpet cleaning company in Brisbane that offers an industry leading 7 day bond back guarantee on all of our carpet cleans (If Purchased). That’s not all, we also provide a full QLD certified carpet cleaning Brisbane invoice to all of our clients so you can ensure you get the best possible service and value for money! Most importantly, you get the best carpet cleaning in Brisbane service possible. contact us now! What is certified carpet cleaning Brisbane? Certified carpet cleaning Brisbane simply means all of our carpet cleaners have QLD licences to carry out carpet cleaning in Brisbane, with industry experience to back them up. We offer an industry leading 7 day guarantee on all of our cleans for peace of mind. If you want your carpets cleaned beautifully in Brisbane then it is always best to leave it to the professionals. Please remember that using the wrong carpet cleaning company can often do more harm than good with your precious carpets. 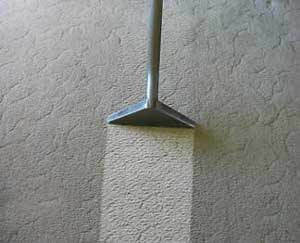 So trust our carpet cleaning teams to bring that old shaggy looking carpet back to looking and smelling like new again. We specialise in carpet steam cleaning and stain removal on a variety of surfaces from floor carpets to lounge suites and mattresses. We work with all types of business and residential homes in Brisbane, and no matter what your budget, we will get the job done well and to the highest possible standards, guaranteed. 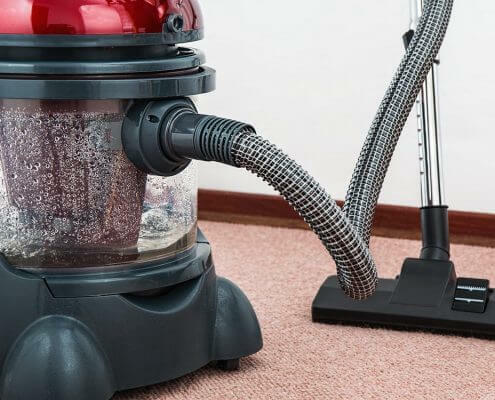 You may be fooled into thinking that a professional carpet cleaning brisbane service has to be an expensive endeavour, however, we are sure you will be pleasantly surprised at how cheap we are at Really Cheap Carpet Cleaning Brisbane. After all that is our company name right? Do you want the best professional carpet cleaning Brisbane service? Then call us today as we only use the best Australian made and owned products available. 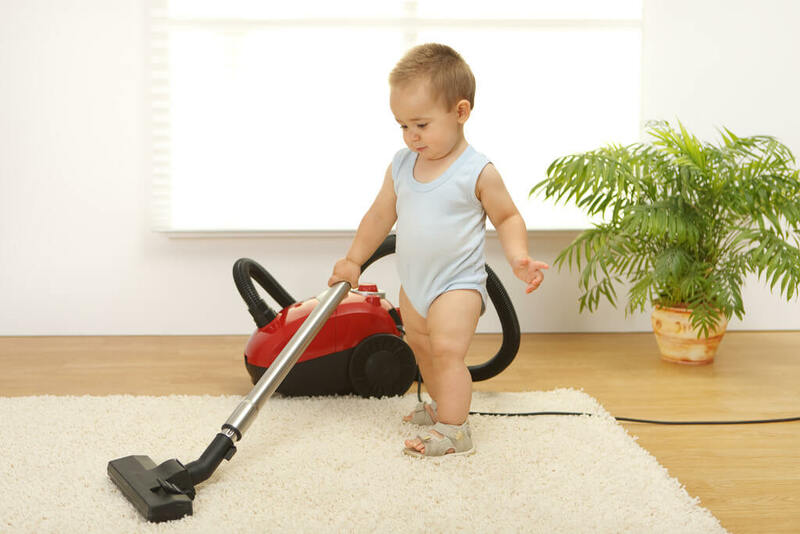 Our Carpet cleaning, Upholstery cleaning, Rug cleaning and mattress cleaning products are child and baby friendly and our products leave no residues that will harm your family. 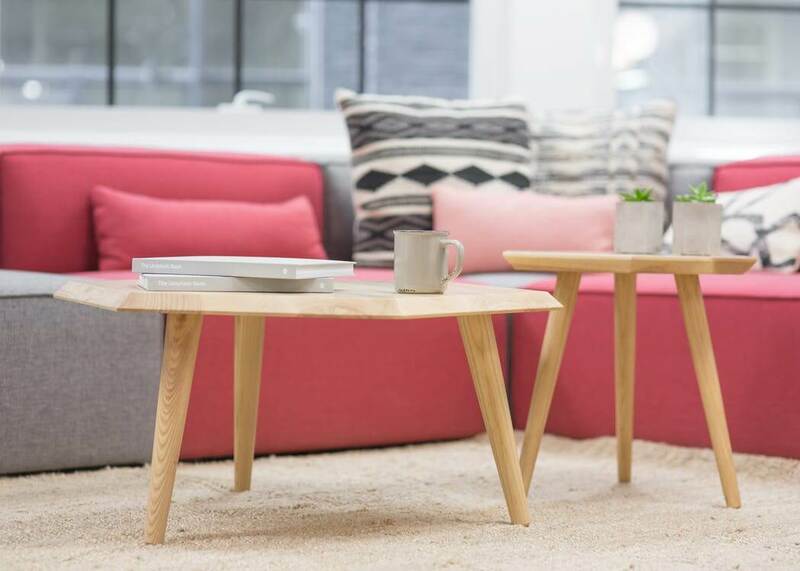 Exposure to indoor air pollutants such as smoke, dust, pet dander, moulds, and other pollutants commonly found in carpeting and upholstery can pose health risks and contribute to respiratory disease, allergies and asthma. So, don’t delay and book in your Carpet Cleaning Brisbane team today! With so much bacteria and germs floating about these days, it is really important to protect your children and family as much as possible. With our carpet cleaning Brisbane service you can be sure that your carpets will be cleaning and that your family will be protected. All of the carpet cleaning brisbane chemicals we use are baby and pet friendly, so there is nothing to worry about. We offer a discounted carpet cleaning Brisbane service simply by calling us and requesting the discount code X5CHEAP. Are those stains on your carpet permanent? That is a very good question and one that we get asked ALL the time. The answer is NO. 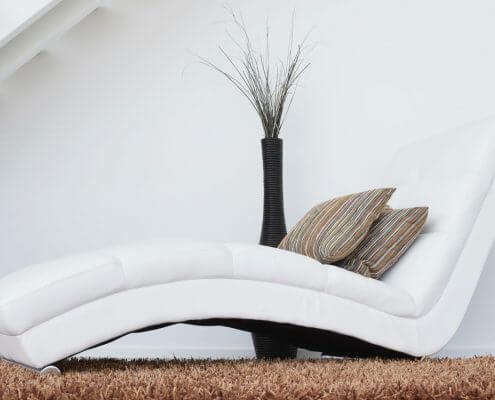 Very often we can get rid of those pesky carpet stains with very minimal effort. Worst case scenario we can dye the carpet and blend the stain away. 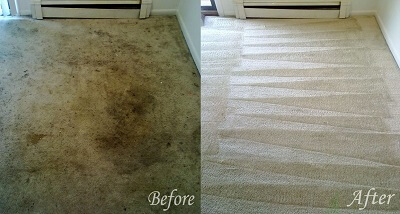 Either way, you can rest assured that Really Cheap Carpet Cleaning has a cure for all your carpet cleaning stain jobs. 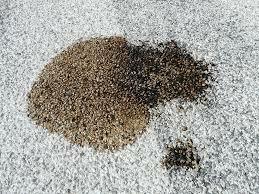 Stains are caused when a liquid has a distinct colour or composition and this liquid then penetrates the carpet fibers and of course the underlay too. 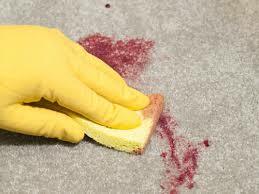 If you have ever spilt red wine on one of your precious carpets you will know how difficult these types of stains can be to remove. Coffee, red cordial, blood and ink can also stain your carpet and without the proper carpet cleaning treatment can become permanent. But do not fear as we are the experts when it comes to carpet stain removal. Nothing scares us away. The Key to Getting Stains Out? 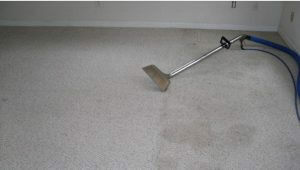 Really Cheap Carpet Cleaning technicians can remove most, if not all stains. Whether it’s wine stains from a wild party, or the kids spilling cordial on the carpet at home, our experience and knowledge gained through industry training and QLD certified training courses, allows us to correctly determine the fibre type and stain and act accordingly. Our carpet cleaning Brisbane customers can trust us to determine the best stain removal technique for every situation and deliver the best possible outcome. Don’t delay and get your very own carpet cleaning Brisbane team today at our exceptionally low rates. With many years of experience in state-of-the-art carpet cleaning, we are the go-to company in Brisbane to provide you with the greatest carpet cleaning service available. We are one biggest carpet cleaning companies that services but are still small enough that every customer is treated like royalty. Today, we know that our success as the cheapest carpet cleaning provider will ensure that not only do you pay as little as possible for our carpet cleaning Brisbane service, but that you also get the most professional carpet clean possible. We are old school and believe in the motto “the customer is always right”. Don’t let your pets dirty your carpets. Get them back into tip top shape with a professional carpet cleaning service that we provide. Simply call us today for a free quote, and don’t forget we do pest control as well. If you live in Brisbane and require carpet cleaning? Well…..Get in touch and we can get a carpet cleaner over to you ASAP. Carpet Steam Cleaning Versus Carpet Dry Cleaning… What’s the difference? Don’t be fooled by someone telling you that either one of these is better than the next. It’s just a simple sales technique since they only do one type. They simply tell you that their carpet cleaning technique is the best and the only one that really works. At Really Cheap Carpet Cleaning Brisbane, we use a multitude of carpet cleaning techniques. 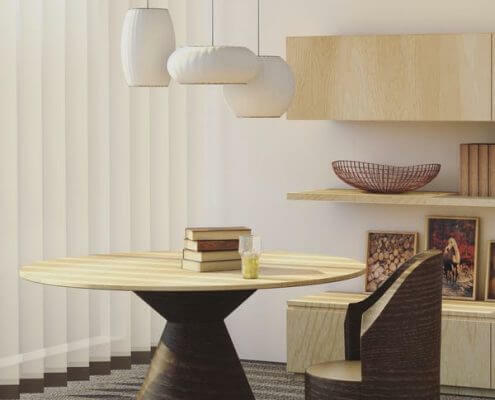 Each carpet is different with varied requirements. We will use the appropriate cleaning machine, be it a dry based or water based carpet cleaning solution. When you’re wanting to get your carpets cleaned in Brisbane, you will find that most companies boast about their own techniques and equipment. This makes it very hard to choose the correct cleaning method. Be aware of what any professional advises, especially if they have only one carpet cleaning option available for you. Get some accurate information by having a look at the various sources of information available to you. Or try talking with a carpet cleaning company like us who offer many different methods. You will find that most carpet cleaning companies in Brisbane only use one method, usually steam cleaning, or dry cleaning. Some carpet cleaning companies will even come up with their own name for their techniques. Some try to make it sound like an exotic service, making it hard to understand what you’re actually getting. However don’t allow this to turn you against carpet cleaning companies. Make sure you do a little bit of research before asking for a specific carpet cleaning service. We are always happy to take calls and talk to our potential clients across Brisbane and will give advice freely when asked. How often should I be cleaning my carpets? We generally recommend to clean your carpets approximately every 6 months. This will ensure the best possible outcome for your carpets and ensure all the dangerous dirt and chemicals dont eat away at your carpet and that you provide a constant safe environment for your children. We also offer discounts for regular customers and if you book in advance we can arrange as much as 40% discount on your Brisbane carpet cleaning service. Some rental agreements specify that you need to clean your carpets at least every 6 months. This is to ensure your carpets stay fresh for the next tenant and there is no permanent build up of dirt that can destroy those precious carpets. Different carpets have different maintenance requirements. Please talk to your carpet manufacturer to get an idea for the cleaning frequency required. We would not recommend cleaning your carpets less than every 12 months. Personally we clean our own carpets every 3 months. Even then the amount of dirt extracted is pretty scary. Imagine what a 12 month+ buildup of dirt would look like. Don’t hesitate to call one of our carpet cleaning brisbane experts today. Do you do any other carpet cleaning services? Really Cheap Carpet Cleaning can help you with many different services. We can offer you Pest Control, Bond Cleaning and Carpet Cleaning Brisbane services. 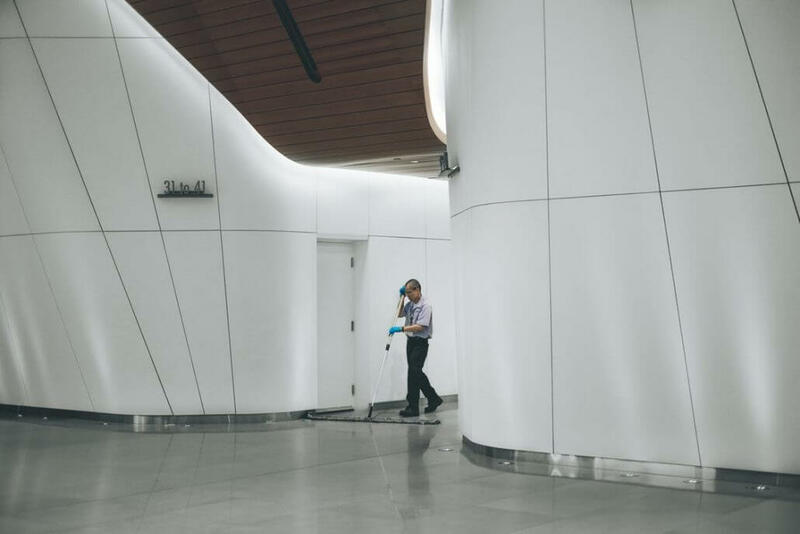 We have many business connections and can also arrange domestic cleaning services for you. Working beside many property managers and real estate agents means we can recommend their services too. Builder cleans, pressure cleaning, office cleaning. You name it, we can arrange it for you. So why not get in touch today and see how much we can simplify your life for you. We also specialise in tile and upholstery cleaning in a private and commercial cleaning environments. Call us anytime for a free QUOTE and lets book in your Carpet Cleaning team today! At Really Cheap Carpet Cleaning we also specialise in Tile and Grout cleaning. We have a team of experts just ready to help get those tiles nice and shiny for you. 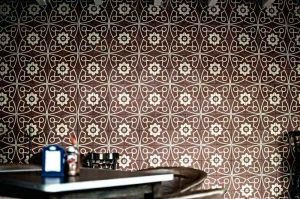 We use specially formulated chemicals that do not discolour your tiles, while at the same time ensuring that they are cleaned to highest level of standard that you would expect from a large and professional organisation such as us. Our carpet cleaners are all trained to deliver the best results and know exactly what to do in each and every situation. So please trust us with your tile cleaning requirements. We are always available to have a chat, we also offer free advice. So when it comes to tiles and grout cleaning, look no further than Really Cheap Carpet Cleaning. Do you guys have a blog page? Really Cheap Carpet Cleaning keeps and updates a regular Blog page to keep all out clients up to date on our latest developments. 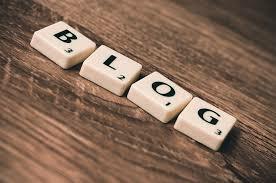 So please have a look at our Blog and have fun. Who are Brisbane’s Best Carpet Cleaners? Give us a call today and we can give you a free quote! Really Cheap Carpet Cleaning covers all areas of Brisbane. We aren’t worried whether you live on the north or the south side, the east or the west, we can come to you and get the job done. 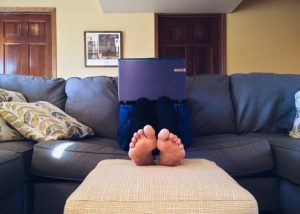 Some companies only cover small areas, but that’s not us – and we don’t charge more to drive a longer distance – we charge according to the size of the carpet that needs cleaning, or whatever other jobs need doing in your home. Really Cheap Carpet Cleaning – Brisbane’s best carpet cleaning hands down. Scroll up to see a list of the suburbs we cover. Here at Really Cheap Carpet Cleaning Brisbane we do a thorough and professional job every time. With us, you won’t be spotting any blemishes or stains once the job’s done. There will be no need to call us to come back and repeat the job, because we get it done right first time. Give us a call today to book your carpet clean, and you may be interested in some of the other services we can offer as a bundle, like spring cleaning, tile cleaning, pest control, mattress cleaning, or upholstery cleaning. With Really Cheap Carpet Cleaning Brisbane, you get top quality and unbeatable value! The best of both worlds. Our customers will testify to our Carpet Cleaning Servicet. We offer an awesome 7 day bond back guarantee on our Brisbane carpet cleans, so if we’re going to be the last ones in your house before the real estate inspects, you know the carpet will be pristine. We don’t just offer carpet cleaning – we also offer upholstery cleaning, spring cleaning, end of lease cleaning, tile cleaning, pest control, mattress cleaning, and bond cleaning. If you live in the outer suburbs, don’t worry! We can get to you – we service the whole of Brisbane. We also guarantee 100% customer satisfaction. Any stains that you might have thought were stubborn will come out – you’ll be surprised at how much better your carpets look after we’ve been through. Give us a call today for an obligation-free quote. We love carpets and our Carper Cleaning Brisbane teams are waiting for your call now. Really Cheap Carpet Cleaning offers you the cheapest carpet cleaning Brisbane for the best price. We offer competitive rates but don’t skimp on the quality of our work or our customer service…..EVER!!. There is no job too big or small for us. Wether you have only one carpet or a house full of carpets we will always take the job and offer a great price and a quality service every time. If you’d like to hear the great things our loyal customers have to say about us, check out our Google reviews. Really Cheap Carpet Cleaning Brisbane – putting the customer first! Really Cheap Carpet Cleaning provides the highest quality carpet cleaning services in Brisbane. We pride ourself at being the cheapest but also the best quality carpet cleaners in Brisbane. With us, you can have your cake and eat it too, and never mind if you spill it on the carpet. We can get that stain right out with ease! 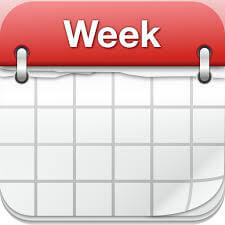 You won’t regret coming to us for your carpet cleaning as we offer an industry leading 7 day bond back guarantee. For that reason, you are assured peace of mind when you vacate your house, knowing that your carpets will be up to the standard your property manager expects. You can trust Really Cheap Carpet Cleaning Brisbane to do right by you. Really Cheap Carpet Cleaning Brisbane is professional and affordable. When you book us you know that you’ll be getting maximum value for money, and we don’t cut corners! You’ll find that we can get your carpets looking good as new, and even those stubborn stains you thought would never be gone will have vanished. 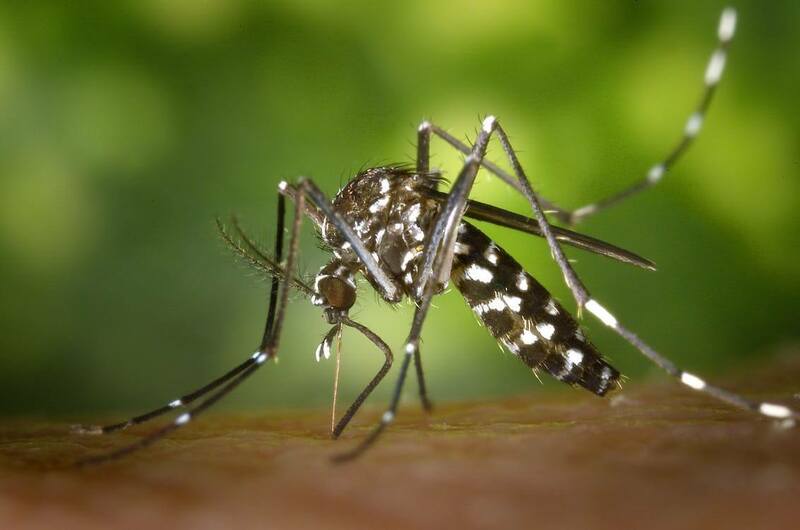 If you have a baby or pets, never fear! Our cleaning products are baby and pet friendly. Sound to good to be true? It isn’t….give our carpet cleaning Brisbane teams a chance to impress you today. We offer a best price guarantee! This means that if you find another carpet cleaning business that is cheaper, we will beat it by 10%! That’s right!! 10% How easy and simple is that? We love carpets and we love good prices. We stick to the highest standard of cleaning so even the most picky property managers will be satisfied with our work. Really Cheap Carpet Cleaning Brisbane– your number one for all your cleaning needs. Why Deep Clean Your Rugs, Carpets and Upholstery? This is a common question the team at Really Cheap Carpet Cleaning Brisbane frequently gets asked! 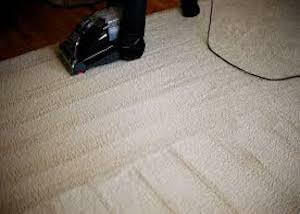 “Why regularly deep clean our rugs/carpets/upholstery? 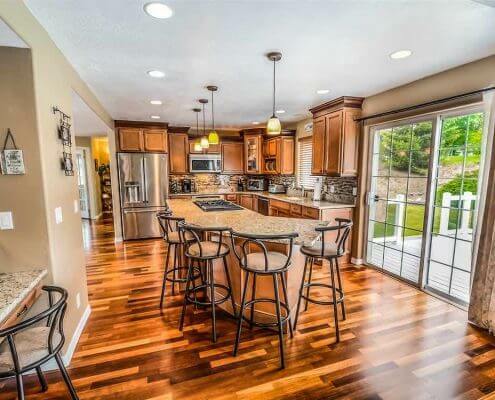 Won’t spot cleaning and vacuuming do just as good a job?” In short, the answer is not really. While your surfaces might look clean on the surface, vacuuming and spot cleaning areas won’t get deep down into the fibres and make it really clean. Getting your floor rugs cleaned regularly can massively improve their appearance. While regular vacuuming can keep the surface dust & debris free, getting the whole rug thoroughly cleaned will invigorate the fibres and brighten them. This will also help prevent the signs of wear and tear appearing as quickly. With upholstery, you spend a lot of time sitting or laying on it. Couches and chairs are usually the central piece of furniture for family time. 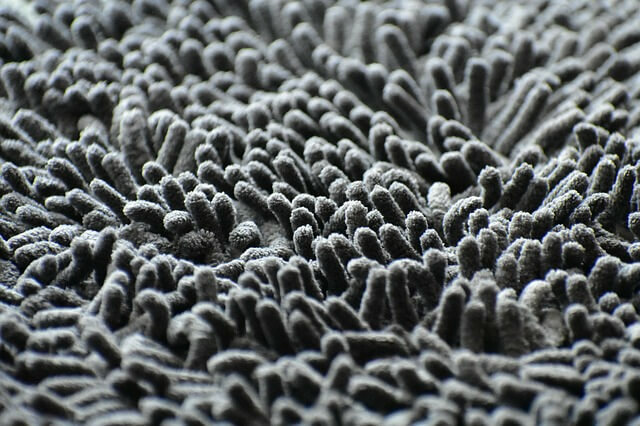 Even with regular vacuuming, bacteria can still live in the fabric. 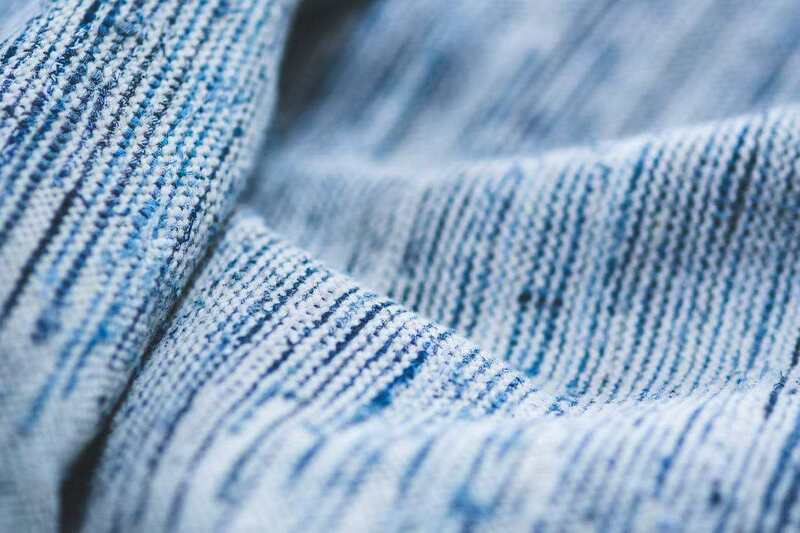 As well as all the deep-down dirt and crumbs that inevitably build up behind the cushions, sticky fingers and hidden spills that make the fabric a breeding ground for it. The last reason is bugs and allergens. Vacuum cleaners do a good everyday job, but to thoroughly sanitise and eradicate them, regular thorough cleaning is the key. We hope this has shed some light on why regular cleaning of your carpets, rugs and upholstery is beneficial. Please don’t hesitate to contact us for a free quote and fabulous deals and discounts! This varies depending on the equipment or method used, but generally it will dry overnight. Our Carpet Cleaning Brisbane Teams are experts in the industry and will always ensure the best results for your carpets in the entire Brisbane region. So give our carpet cleaning brisbane team a call today and see how awesome we are. Your carpets should be professionally cleaned every 6 to 12 months minimum. When regularly cleaned, your carpet life is extended and the dirt and allergens that typically destroy your carpets are removed. Regularly cleaning your carpets is the best thing you can do for your carpets and just ask one of carpet cleaning brisbane carpet cleaners for advice. Really Cheap Carpet Cleaning offers an industry leading 7 day guarantee. This guarantee does of course not pertain to carpet stains and the removal thereof. 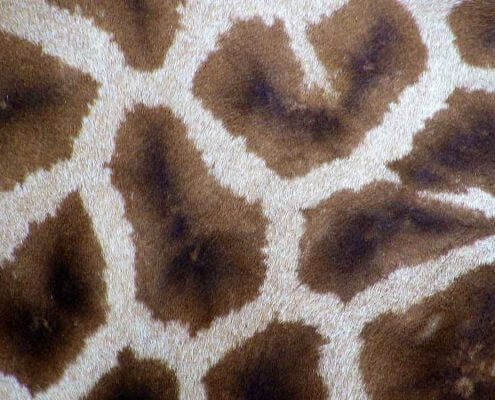 However when it comes to carpet cleaning brisbane we know our stuff. How soon can I walk on my carpets after cleaning? Immediately. Really Cheap Carpet Cleaning only cleans the fibres and not the underlay of your carpets, so there is no problem to start walking on them right away. Carpet Cleaning Brisbane is here to help you, day or night. As with any business we do have cancellation fees, however we are incredibly reasonable about it. As long as the carpet cleaner has not been dispatched to the job there will be no cancellation fees payable. In all other circumstances a 40% cancellation fee will be payable. Yes, we offer 50% discount to existing customers. Just as us about our loyalty program. Not only that but our carpet cleaning Brisbane services are QLD wide. Get in touch and let us help you with all your carpet cleaning needs. Yes, Really Cheap Carpet Cleaning Brisbane is certified by the IICRC. Really Cheap Carpet Cleaning Brisbane is also fully trained and certified pest control contractors. Is your carpet cleaning baby and pet friendly? 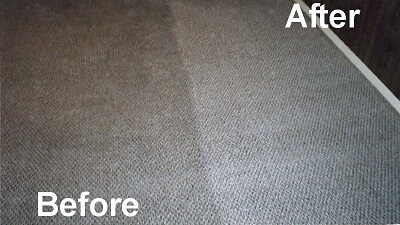 Really Cheap Carpet Cleaning includes basic stain removal and deodorising for free! Fantastic Service – We highly recommend! We have tried many carpet cleaning brisbane companies and these guys are the real deal. We needed our carpets cleaning but were in a huge hurry. We googled carpet cleaning Brisbane and these guys came out on top and for a very good reason too it seams. Cheap and Professional about sums them up. Another great carpet cleaning service. The carpet cleaners that arrived at our rental property went above and beyond the call of duty today. We were very impressed. We have been looking for Brisbane carpet cleaning team for a long time and glad to have finally found these guys. Our premise flooded recently with all the rains in Brisbane and we needed a carpet cleaning Brisbane team urgently. These guys didn’t disappoint and they came to our premise within 2 hours. Great job guys and the dryers are still running. I am the personal assistant to the regional manager and needed a reliable carpet cleaner. One call was all it took for exceptional service. I never knew our carpets would ever be this clean again and am very happy with the service I received from my carpet cleaning Brisbane team. We own one of Brisbanes largest adult stores. We had a party recently and needed the carpets cleaned. Really Cheap Carpet Cleaning Brisbane came to our store and did a splendid job. Thanks Collin!! I just wanted to take the time to say thanks to the Really Cheap Carpet Cleaning team. Dale did a superb job for us and I highly recommend them to everyone. When I looked for carpet cleaning brisbane on the internet these guys came up on top and I see why. Hi there. My name is Nancy and recently left my rental property. My land lord wouldn’t release the bond due to the carpets not being clean enough. The guys at really cheap carpet cleaning came back at no charge to me and redid the carpets. Some land lords are never happy and to me the carpets looked perfect. Just wanted to say thanks for coming back and saving my bond money. When it comes to carpet cleaning brisbane look no further people. Thanks guys!! We really appreciated the time you took with our carpets today. We tried other carpet cleaning brisbane companies but we always come back to really cheap carpet cleaning brisbane time and again. Hi there. Megan here. We recently had our carpets done and the carpet cleaning brisbane service provided was second to none. I am a busy midwife and don’t have time to call every carpet cleaning brisbane person so I am really glad I found these guys. We have over 100 cleaning clients and our carpet cleaning machine broke down and we needed help. We now use Really Cheap Carpet Cleaning Brisbane as our exclusive contractors to help us when we are overloaded. Hi guys. Simply the best carpet cleaning brisbane service ever received without a doubt. Thanks guys. I was stuck in a pickle and Carpet Cleaning Brisbane helped me out so much! Highly recommend their services. Very friendly and great job on the carpet, highly recommend! They say the pen is mightier than the sword. I say the guys over at really cheap carpet cleaning Brisbane is mightier than our carpet stains. We were going to replace our carpets but thought we would first give these guys a call. Our carpet looks almost brand new again and we are very pleased. Hi, my name is Ben and I was asked to leave a review. I thought the carpet cleaning was average, to be honest. But what impressed me was the communication and they were very easy to deal with and didn’t waste our time and we appreciate that more than the carpet cleaning Brisbane service. We recently moved to Brisbane from Scotland, and we needed our carpets done. We did a quick google search found really cheap carpet cleaning Brisbane and were very happy with their service. Thanks, guys. From Scotland To Brisbane and Happy. Really Cheap Carpet Cleaning Brisbane did a great job, putting some life back in to my dull carpets. Thank you! Used Really Cheap Carpet Cleaning Brisbane to do the carpets in our new house. They are really old carpets but the guys made them look so much cleaner and nicer. Definitely recommend them, they’ve saved us wanting to replace them sooner. Had my carpets and pest control done by Really Cheap Carpet Cleaning Brisbane, they were fantastic and well-priced. Will use their service again in the future. 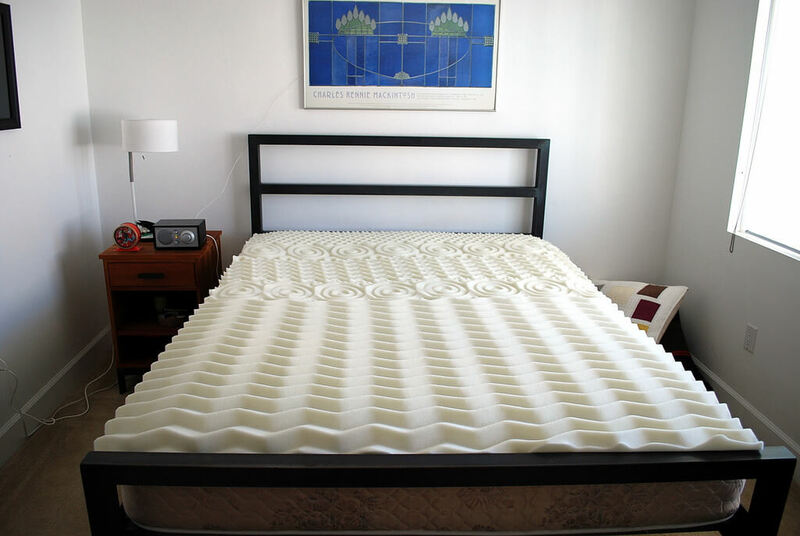 I got Really Cheap Carpet Cleaning Brisbane to steam clean my families’ mattresses. They were on time and did a great job. Very happy, will definitely make use of your other services in the future. There are a lot of carpet cleaning companies in Brisbane to choose from so I chose these guys at random. They did a great job and I’ve kept their number for the next time I need my carpets done. I had my carpets done and received a 50% discount on pest control as well. Really Cheap Carpet Cleaning have the best value and service in Brisbane. Came across a discount offer from this company so thought I’d give them a try. Very happy with result and will use Really Cheap Carpet Cleaning again in the future. I recently had a bond clean done by Really Cheap Carpet Cleaning. Even though I live on the northside of Brisbane, they came to me and did a great job. Would definitely recommend their services to others. These guys are great, they even came out in the rain. Did a great job on the carpets, will use again. Needed to get carpets and pest control done, these guy did a great job, were on time and friendly. Will use Really Cheap Carpet Cleaning again while I live in Brisbane. Needed a carpet cleaning Brisbane service provider and this company was recommended to me. They were efficient and well-priced, very happy. I have used Really Cheap Carpet Cleaning’s Brisbane service for a long time. Been in many rentals and these guys never let me down when it comes to my end of lease carpet clean. These guys were recommended to me by a friend. Made the carpet look great after the cat had his fun with it. Will definitely use again when needed. I wanted to find a small Brisbane carpet cleaning company to support, and I chose the guys at Really Cheap Carpet Cleaning. I made a great choice. Great price, great service. All you could need. Thank you. Highly recommend these guys for carpet and pest control. Great price, great service. Recently moved out of my studio apartment in Brisbane. The carpet was very old and worn but Really Cheap Carpet Cleaning got it looking so much better. The caretaker was very happy. Thanks for your service.